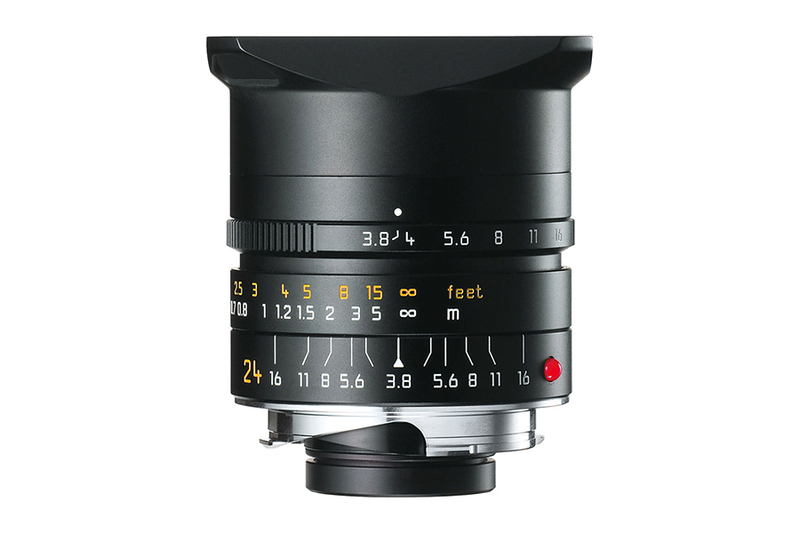 Leica Elmar-M 24mm f3.8 ASPH is a very light weight and compact lens of its kind. 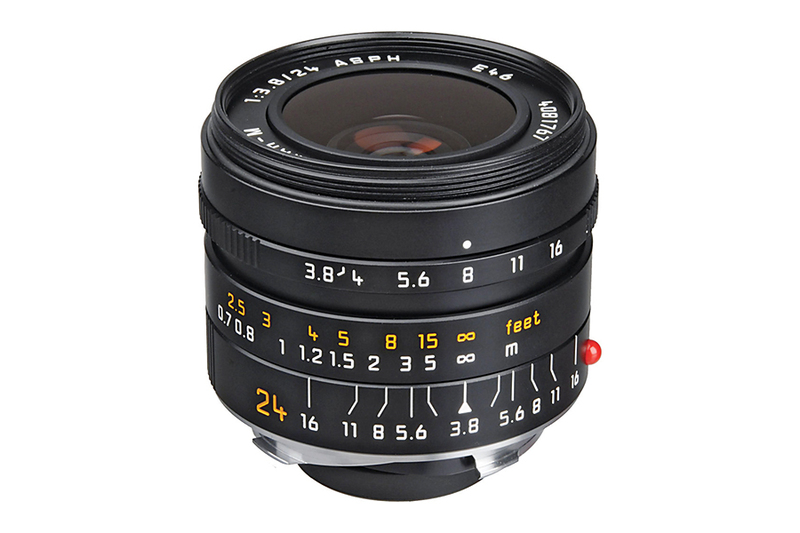 The performance of this lens improves marginally if stopped down to a critical aperture. 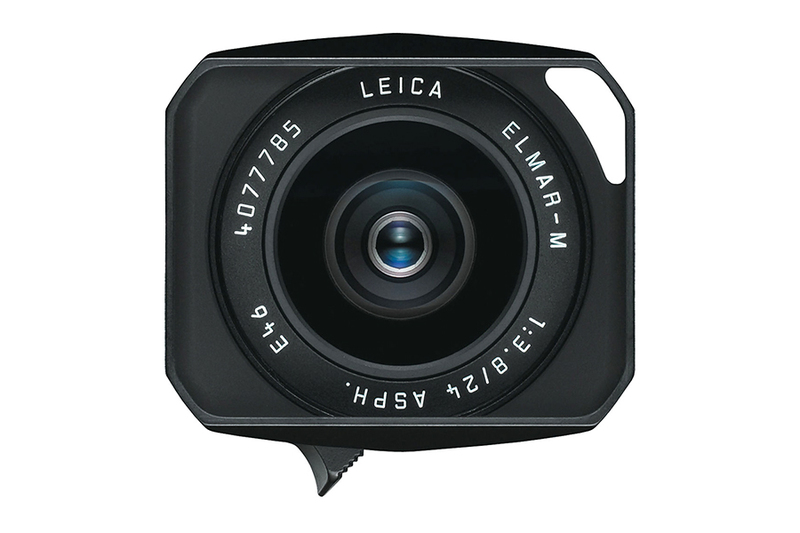 Which tells that the lens is already a great one even in open aperture. 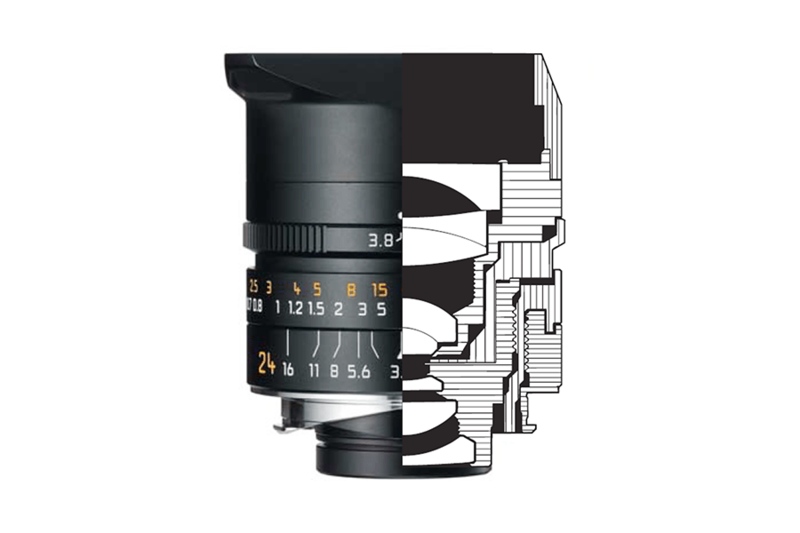 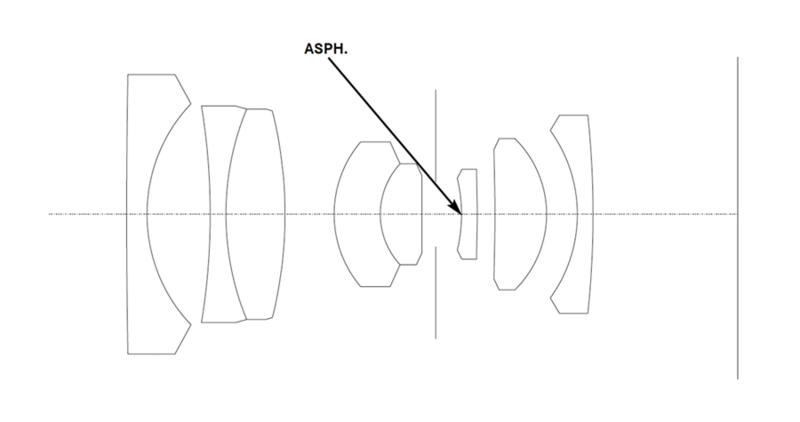 The lens is made up of 8 elements in 6 groups with an aspherical surface to effectively eliminate chromatic aberration.